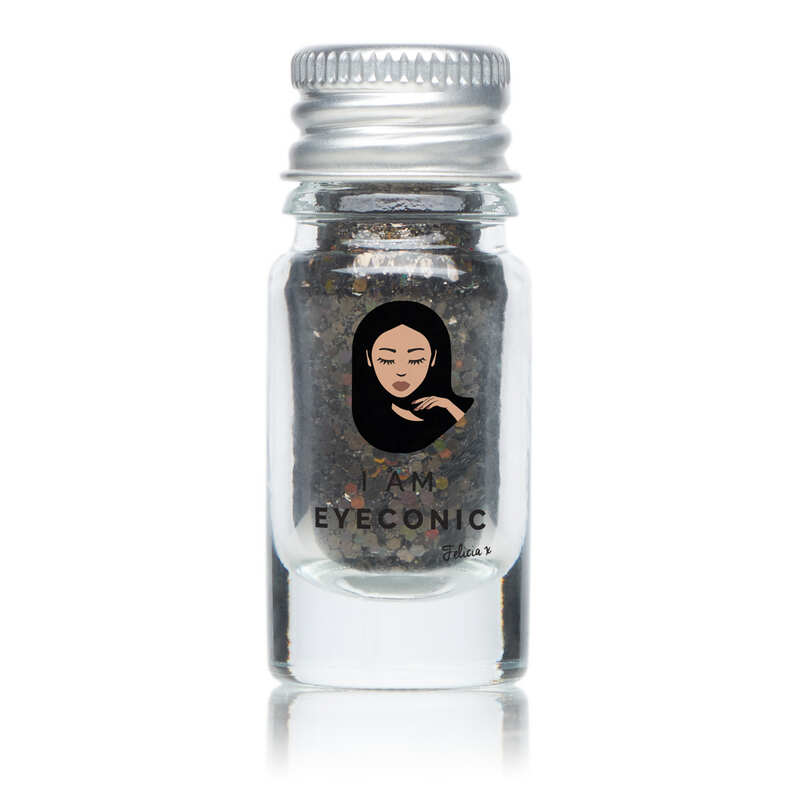 I AM EYECONIC (“We”) commit ourselves to protecting and respecting your privacy when visiting our website. Your use of this website is subject to this Disclaimer and Copyright Statement. By using this website you agree to the terms and conditions and Copyright Statement. If you do not agree with them please do not use this website. The information contained in this website is provided in good faith but no warranty, representation, statement or undertaking is given either regarding such information or regarding any information in (or any software at) any other website connected with this website through any hypertext or other links (including any warranty, representation, statement or undertaking that any information or the use of any such information either in this website or any other website complies with any local or national laws or the requirements of any regulatory or statutory bodies) and any warranty, representation, statement or undertaking whatsoever that may be expressed or implied by statute, custom or otherwise is hereby expressly excluded. The use of this website and any information on this website or any other website (or of any software at any other site) is entirely at the risk of the user. Under no circumstances shall I AM EYECONIC or any of its subsidiaries be liable for any costs, losses, expenses or damages (whether direct or indirect, consequential, special, economic or financial including any losses of profits) whatsoever that may be incurred through the use of any information contained in this website or in any other website. Nothing contained in this website shall be deemed to be either any advice of a financial nature to act or not to act in any way whatsoever or any invitation to invest or deal in any form of investment including shares, bonds, ADSs or securities. This website may contain inaccurate information. I AM EYECONIC is under no responsibility to update or correct any such information or to even maintain this website. I AM EYECONIC reserves its right to change any information or any part of this website without notice. 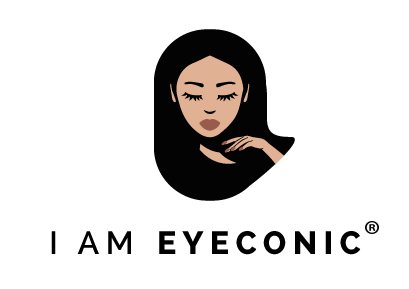 I AM EYECONIC Logo is a registered trademark and copyright 2018. Copyright on all of the images on this web site are owned by I AM EYECONIC or by others and used under licence, in accordance with the terms of the Copyright Designs and Patents Act 1988.